Always yearned to see your name written in lights? 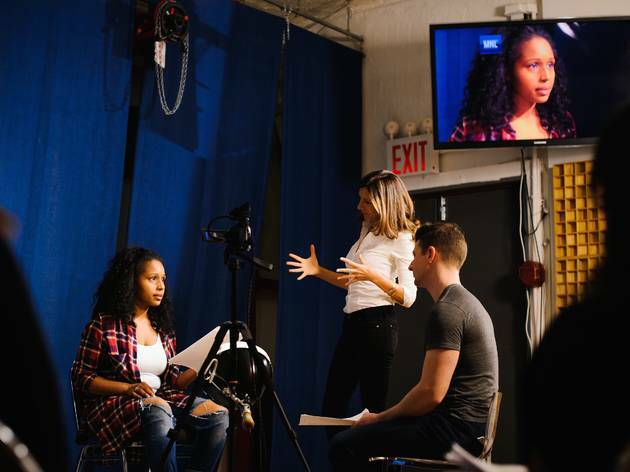 It’s time to follow your dreams and enroll in one of the best acting classes in NYC. 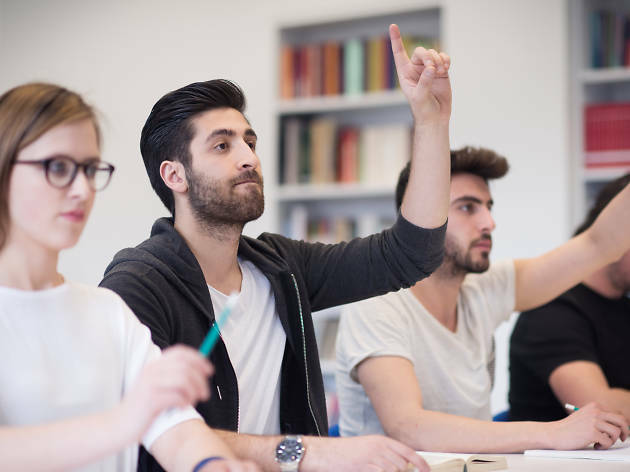 Even if you can’t afford to quit your day job to attend one of New York's acting schools, there are plenty of part-time classes with flexible schedules and affordable prices. Whether you’re always belting out the best Broadway songs of all time or just want to see whether being called "a character" all your life means you have any actual talent, these workshops for beginners are the perfect place to start. And who knows? Maybe one day you’ll land your breakout role in one of the best Broadway shows on the Great White Way. Opened by late acting greats Herbert Berghof and Uta Hagen in 1945, HB's Greenwich Village building is always abuzz with actors, both experienced and aspiring. Though advanced classes with pros like Oscar-winner Mercedes Ruehl and Tony nominee Jessica Hecht are by audition only, all Level 1 offerings—Acting 1, Scene Study 1 and Acting with the Camera 1—are aimed at neophytes or those returning to performing after an absence. Students can sign up by trimester ($445–$645) but if you're on the fence, you can audit one session for $20. Founded by acting teacher/TV writer-producer Kelly Kimball, this studio requires all students in its semester-long program of study ($980 for 12 weekly acting classes and three elective workshops) enroll in one of its signature offerings: an On-Camera Crash Course or a Ballistics class designed to strengthen preexisting technique through improvisation. If you aren't ready to commit to that much instruction, drop into any five Sunday classes with the Sunday Crash-Course Pass ($350). Newbies can audit a session for free, then talk one-on-one with a staff member about whether the studio is the right fit. 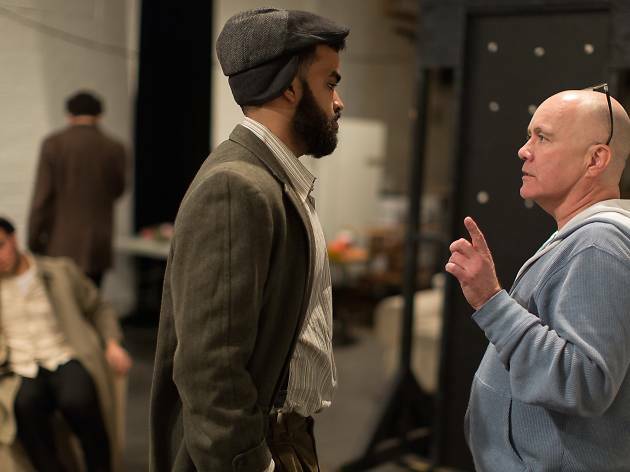 Opened back in 1953 by Michael Howard, a performer and director who studied with acting legends Sanford Meisner and Lee Strasberg, this stalwart school offers a number of full-time conservatory programs (Scandal's Kerry Washington is a graduate). 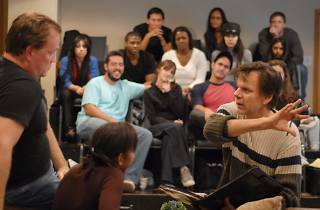 But the studio also hosts weekly scene study classes ($265–$345 per month) and specialized workshops in long-form improv, Shakespeare, voiceovers, comedic characters, acting for TV and film and more ($345 and up) led by working pros, including some big-name actors and casting directors. Note: For most offerings, an interview and an audition are required. Interviews and auditions are required at this venerable studio, which was opened in 1969 by Terry Schreiber and counts Edward Norton among its conservatory graduates. Newbies can choose from beginner classes like Meisner Technique I ($695 for 12 sessions), On-Camera I ($425 for six sessions) and Beginning Technique ($550 for eight sessions). The studio also mounts full-fledged productions, too, in case you want to see its students and alumni in action. Oscar winner Anne Hathaway credits this theater company and school with teaching her how to act. 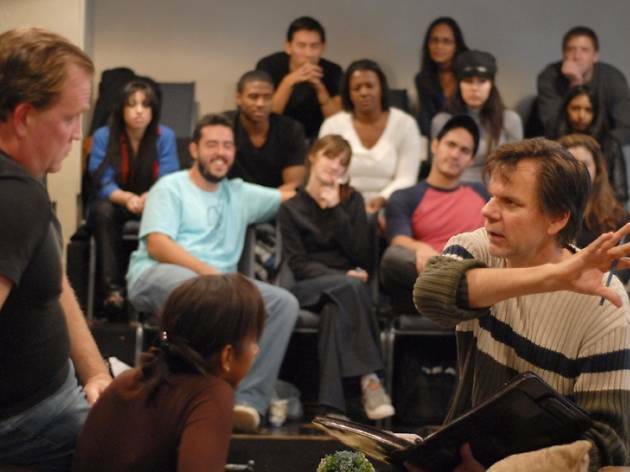 While most of its offerings cater to pros, its 10-week Beginners Acting I: The Basics class ($495) is open to everyone—no experience required. 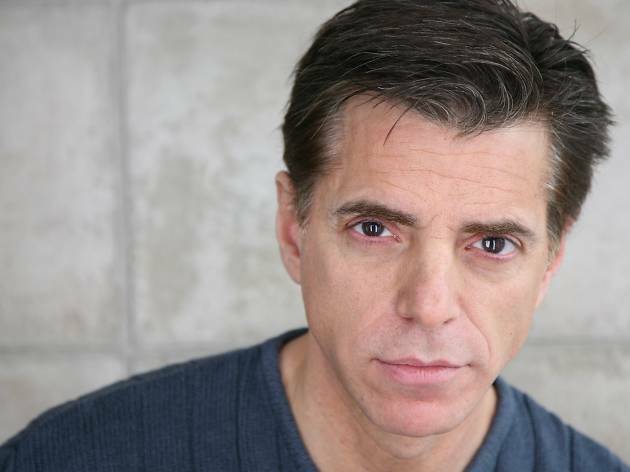 Learn fundamental acting techniques that stress spontaneity and natural behavior via exercises, monologues and scene study. 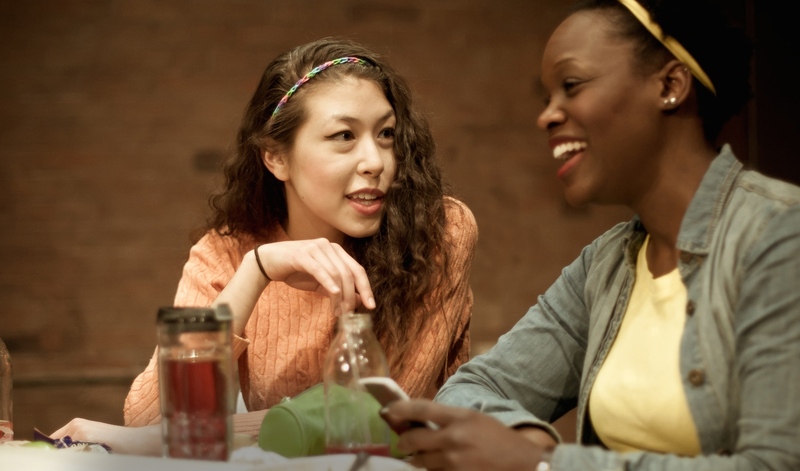 The Barrow Group also produces two mainstage shows per season plus monthly readings, so you can see how good the grads are. 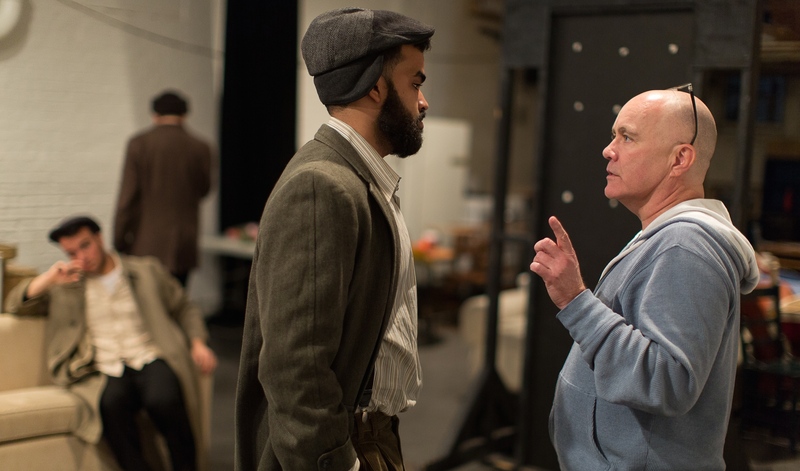 In addition to advanced training for pros, the Ted Bardy Studio offers a three-phase Beginner Meisner Acting Class ($340 per month for six months, $400 for month-to-month tuition) that immerses newcomers in the title technique, which focuses on listening, vulnerability and truthful reactions. 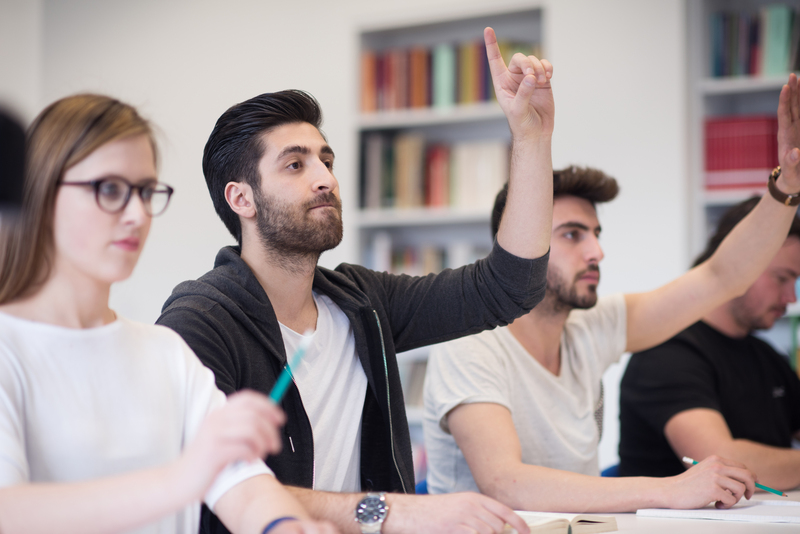 Expect lots of exercises (classes start with the famous "Repetition Exercise") as students work their way up to the end of phase 1 with the introduction of "emotional preparation." Definitely not for dabblers! 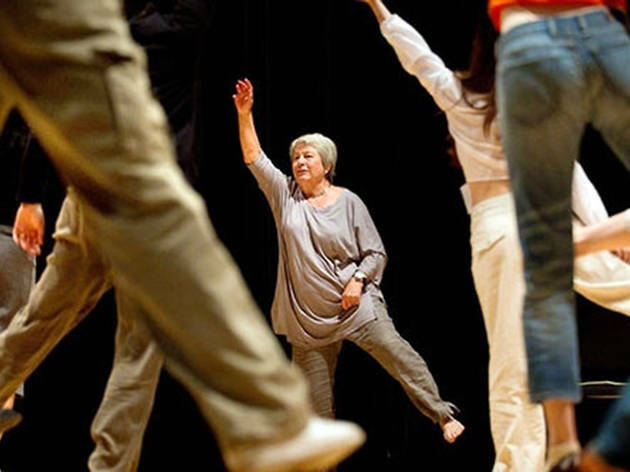 This nonprofit cultural complex is well-known for presenting work by cutting-edge theater artists like puppet master Basil Twist, writer/director Richard Maxwell and solo star Nilaja Sun. 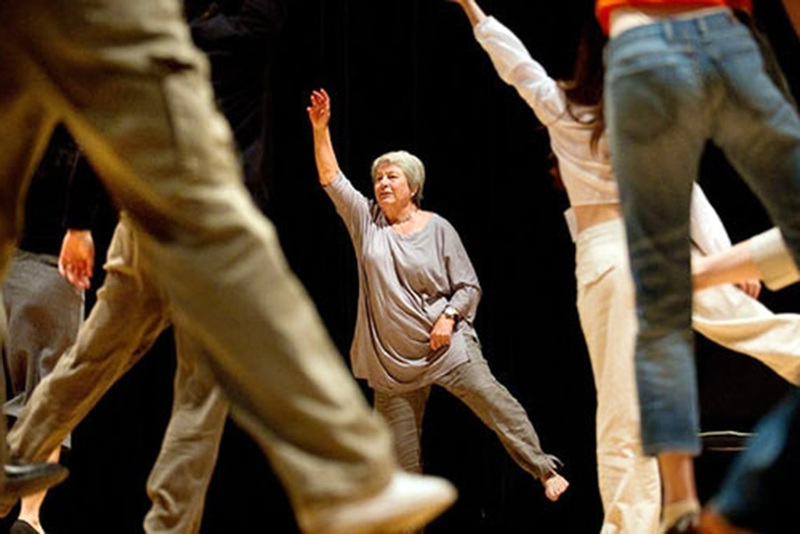 But it also offers a wide variety of community arts classes to all ages, including acting. 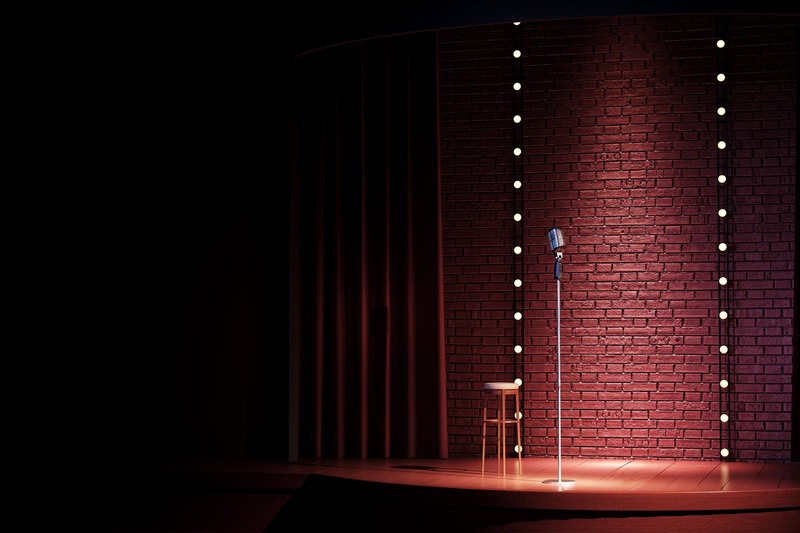 Its five-session Improv Comedy 101 class ($160) is perfect for amateurs who want to find out what it's like to get on stage. 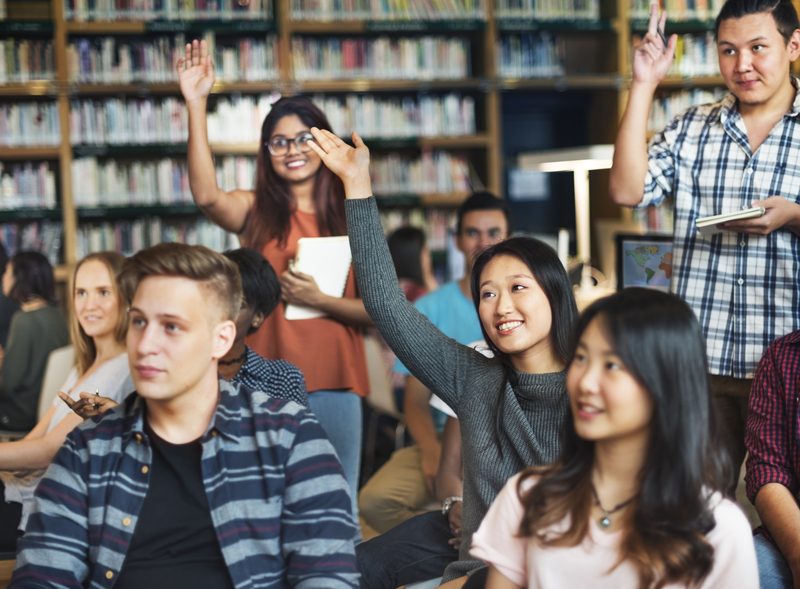 Students learn core skills like developing unique characters, working as a group and practicing a "yes, and" mentality. You may have no problem cracking up your cube mates, but can you make a room full of strangers laugh? Find out in the six-week training camp run by the pros at Laughing Buddha Comedy. 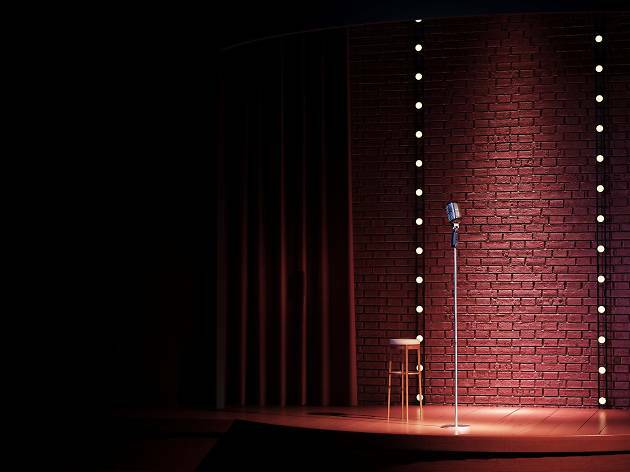 It includes six classes and six open-mic slots that’ll help you develop a strong five-minute set to showcase at a local comedy club toward the end of the course. The New York Performing Arts Academy has a proven track record: Its alumni have landed roles on hit TV shows like Orange Is the New Black and Fresh Off the Boat. Unleash your potential in the academy’s four-week foundation course—it covers acting for screen and stage, movement and voice ($200). 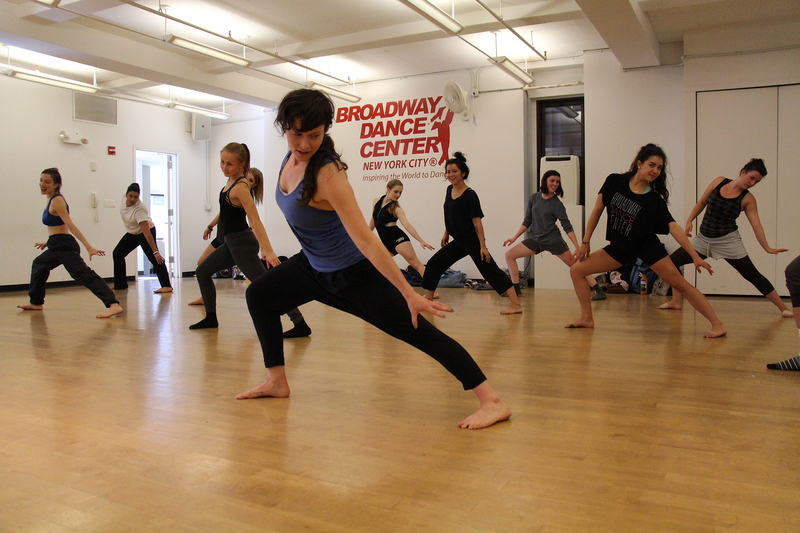 Though some of the classes here require an audition, the beginner level is open to all. 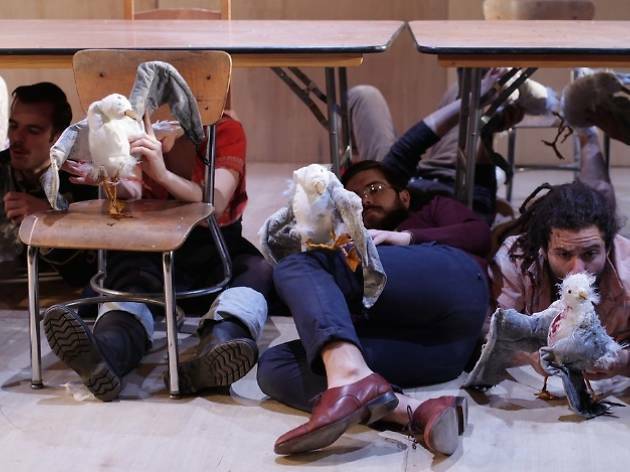 This Off-Broadway not-for-profit theater company is best known for producing works by new playwrights, but it also has an interdisciplinary academy with acting, directing and, yes, writing classes. Primary Stages Einhorn School of Performing Arts offers a wide range of introductory courses, but the workshop on the Alexander Technique for Auditions ($320 for six sessions) might be the most useful for beginners. This breathing and movement method enables you to tap into your most confident self to really nail that monologue or song. It’s a must-have skill for any would-be thespian. Renowned vocal coach Kristin Linklater built her career helping actors and amateurs find their natural voices. In fact, her technique is so well-regarded that Linklater and other experts trained in her teaching style run an entire vocal coaching program out of this Midtown Manhattan studio. The two-session Natural Voice Workshop is a natural place to start: You’ll learn to relax your body and harness your vocal vibrations to unleash the full potential of your voice ($180). 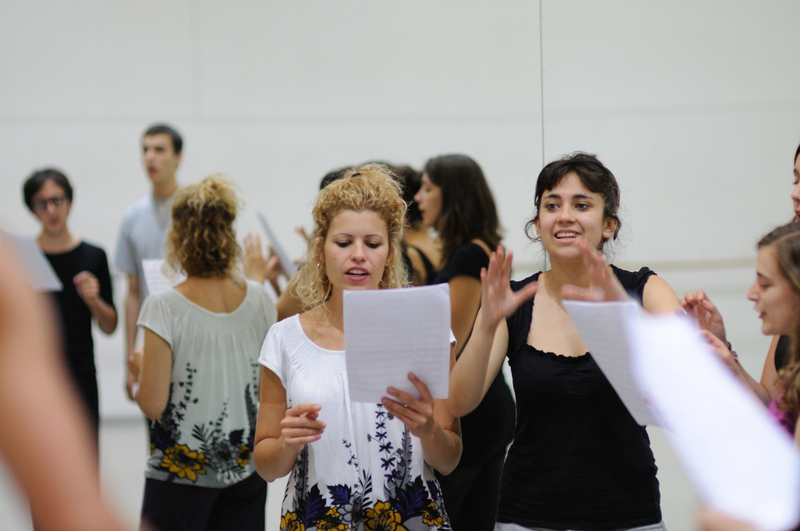 Actors looking for a little more scene work might be interested in the Voice, Body, Shakespeare class, which uses vocal exercises to help you master iambic pentameter and bring the classics to life ($700 for six sessions). 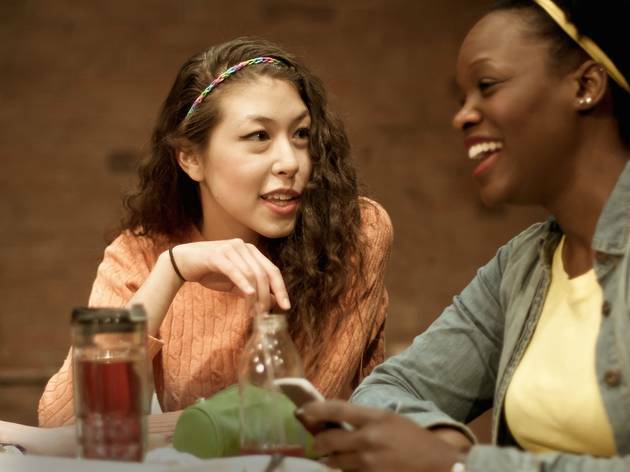 As its name suggests, Actors Connection helps link performers to agents, producers and casting directors. 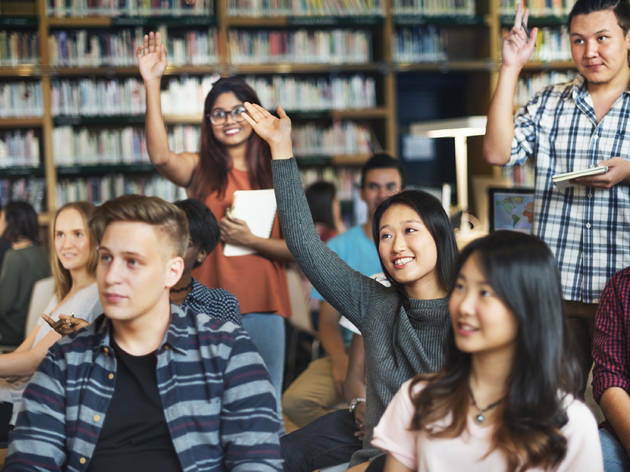 The focus on networking extends to its classes, too: You’ll find working professionals teaching workshops in their specialty, like voice-over or commercials. Beginners might want to start with the six-session Acting 101 course ($329) to really get a handle on their technique. Plus, once you’ve registered, you’ll be added to the studio’s database and receive alerts whenever a new audition or casting call comes up. Amateurs who dream of making their debut on the silver screen ought to look into this specialized acting school. 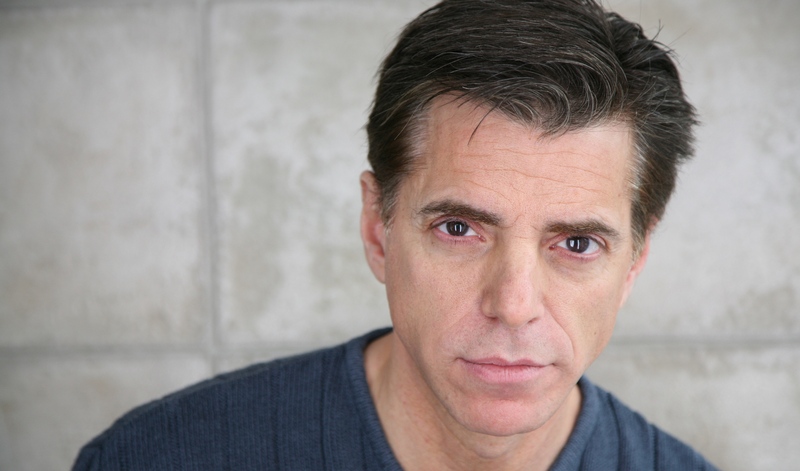 Writer, producer and actor Mark Stolzenberg not only founded the school, but also teaches many of its classes. 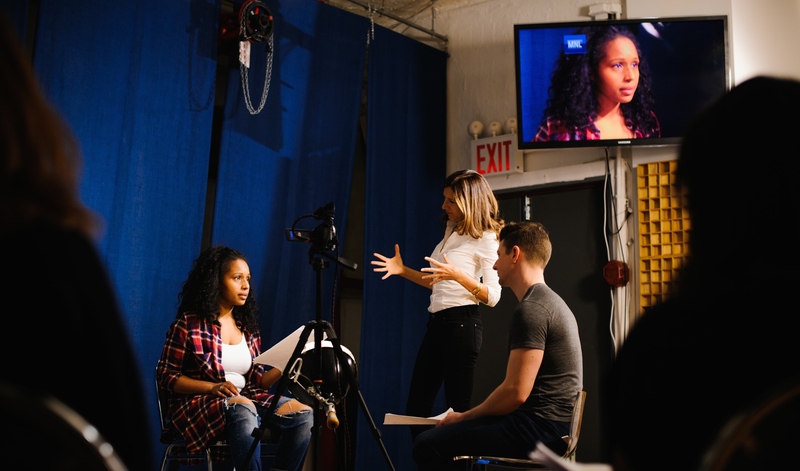 Total beginners might want to start with the Essentials of Film Acting 110 class, which covers basics like finding your eye line, projecting emotions and working on your close-up ($275 for four sessions). The Business of Acting course, which teaches newbies how to market yourself, secure auditions and create a reel, also wouldn’t be a bad idea ($300 for four sessions).